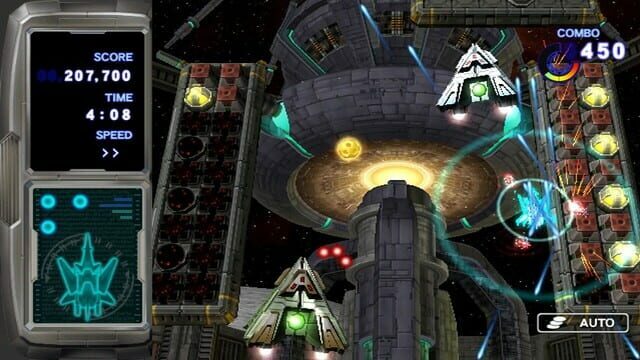 In 2180, the Joint Forces of Earth come under attack from the mysterious Brain Forces. 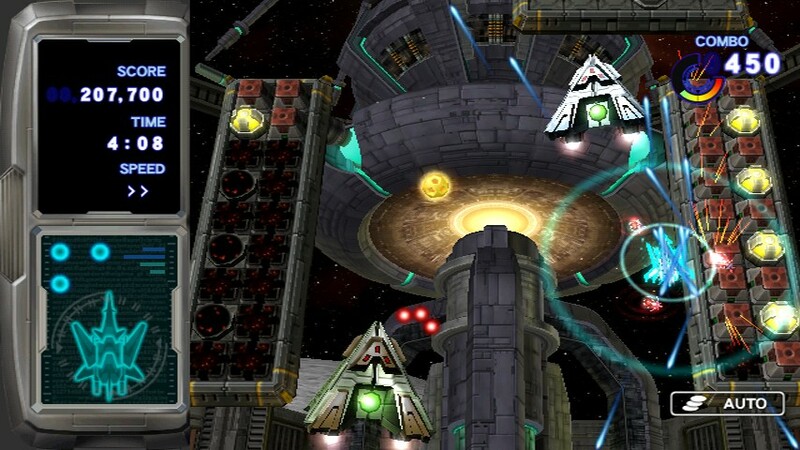 After an initial victory by the J.F.E., the Core Brain, the central unit of the Brain Forces, begins closing in from lightyears away. 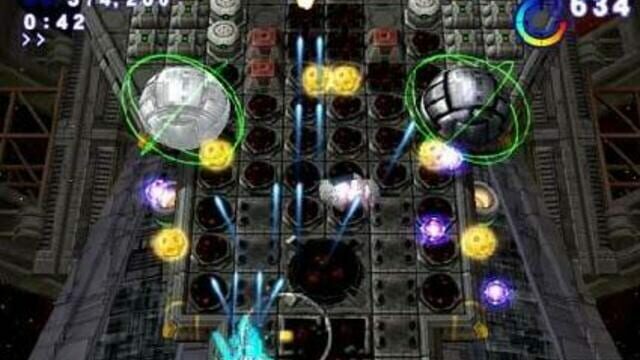 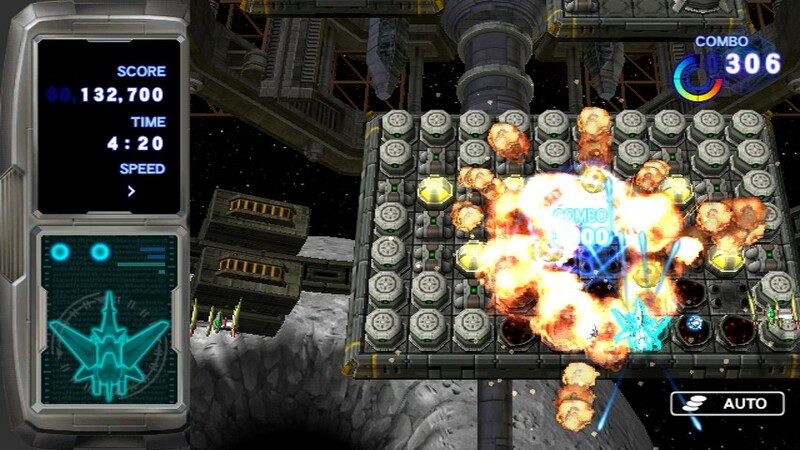 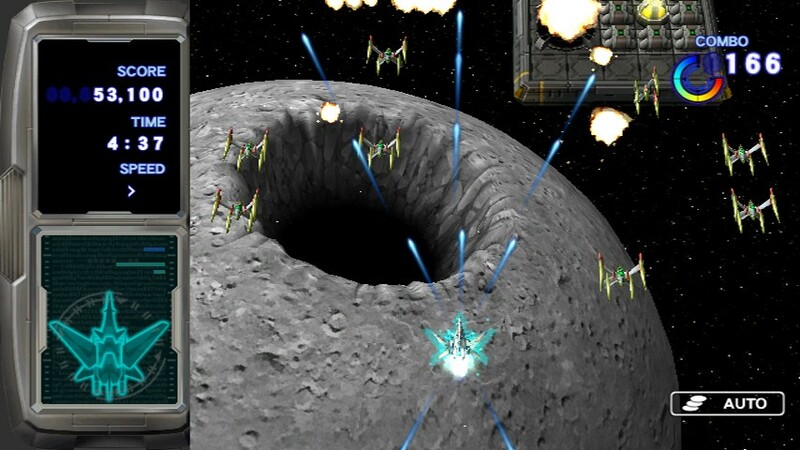 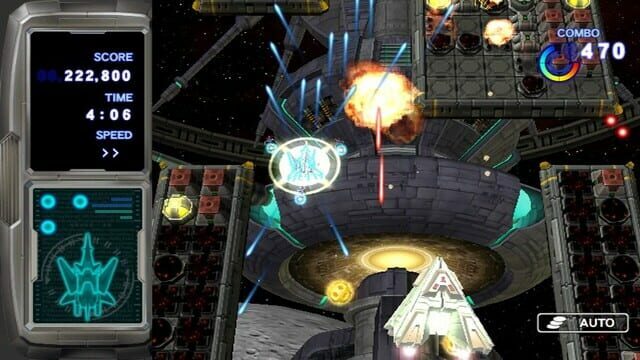 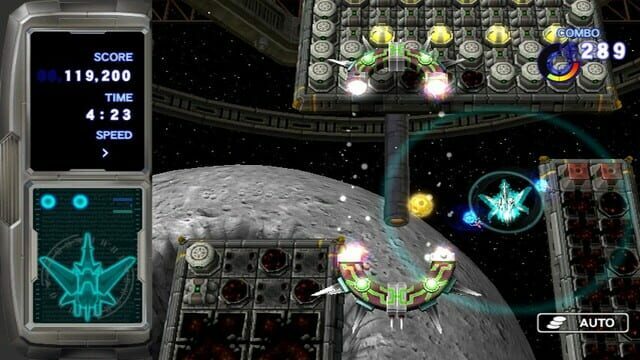 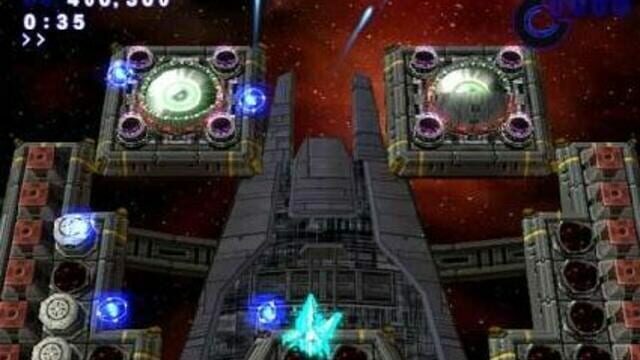 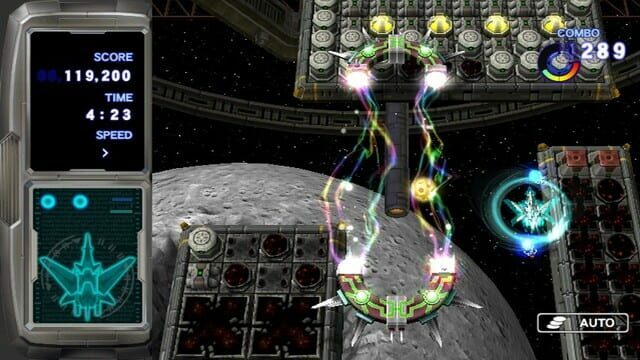 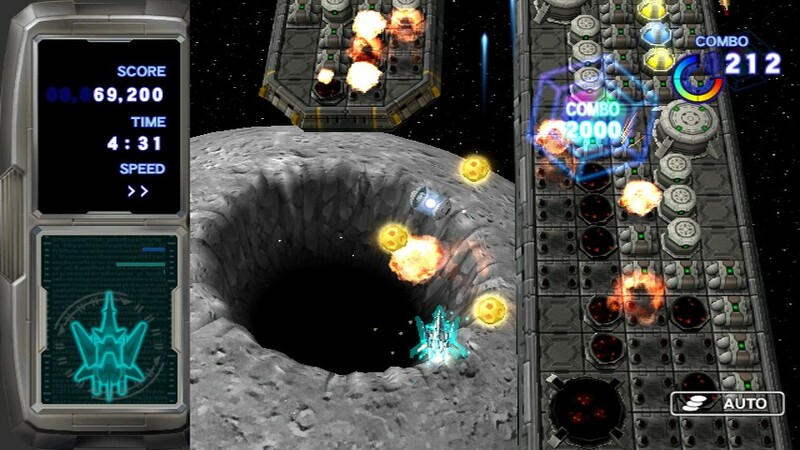 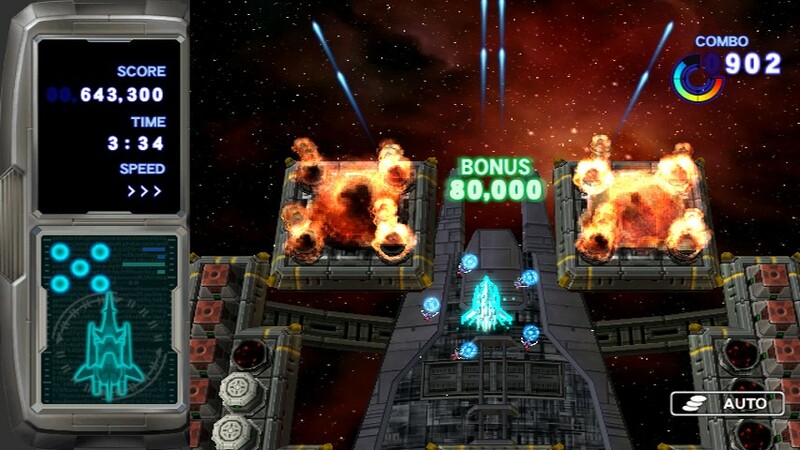 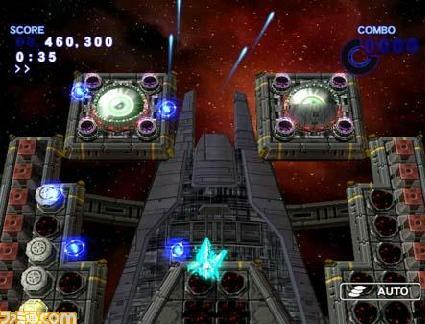 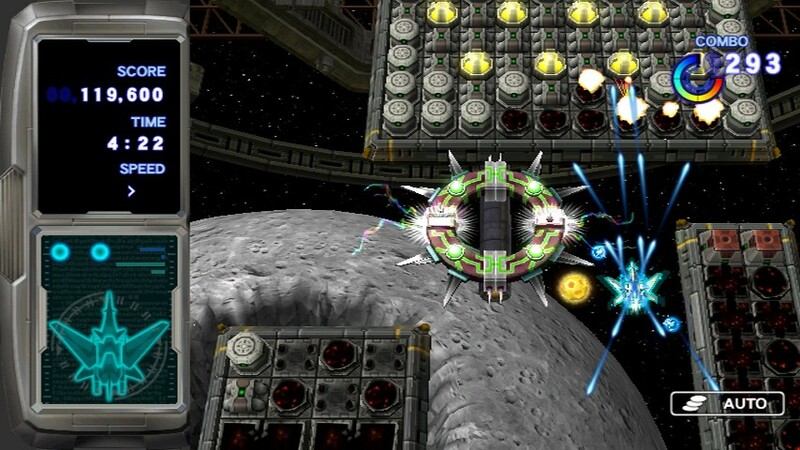 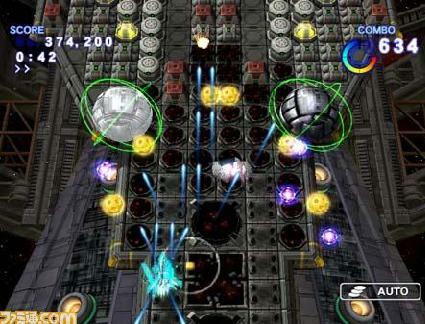 The player takes control of the prototype starfighter Caesar, built specially to counter the threat of the Brain Forces, and must defeat the Core Brain and save humanity.